A tight air seal is necessary to heat and cool buildings and homes efficiently, but creating a one hundred percent airtight space can lead to heat and condensation problems. 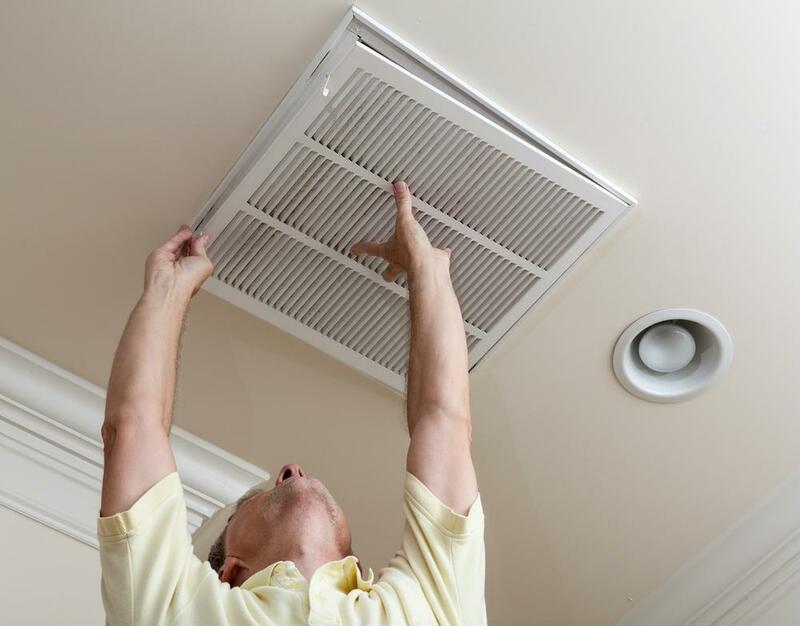 Proper ventilation is necessary to maintain a comfortable, efficient interior. Supplementing this ventilation with the right insulation helps to improve indoor energy performance even more. Insufficient ventilation eventually produces muggy, overheated interiors that are unhealthy for occupants and building materials alike. Moldy, damp attics are a perfect example of poor ventilation at its worst. Combining spray foam insulation, which provide thermal insulating and air barrier value, together with proper ventilation can create a positive and comfortable environment to live, work and play. There's plenty more to learn about how spray foam insulation can benefit residential and commercial buildings. You can reach your nearest licensed spray foam professional by visiting Icynene.com.